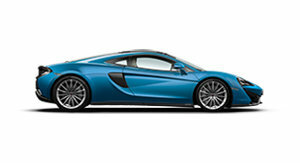 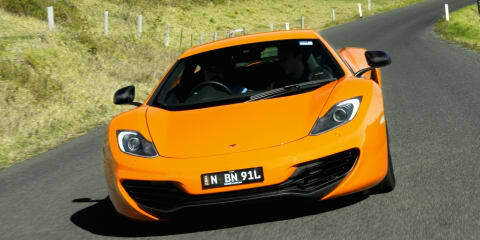 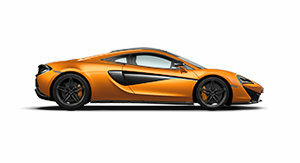 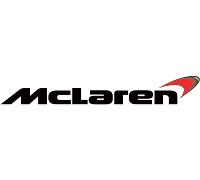 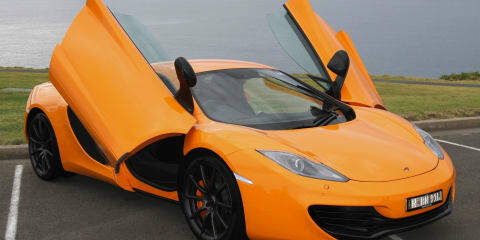 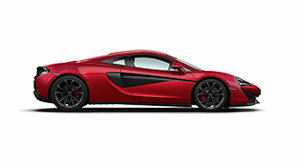 With the MP4-12C, McLaren proves its ability to build great cars isn't limited to Formula One racers. 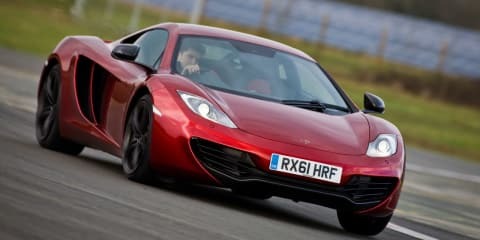 Jez Spinks tests the McLaren MP4-12C, the supercar that takes McLaren from the Formula One racetrack to the road - and fires a shot across Ferrari's bows. 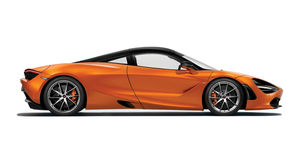 The company behind multiple Formula One titles and the 1990s F1 road car is back with a new supercar.